Ashford Craft Shop has been owned and operated by Nicola and Niki Bota since 2010, in which time we have made some very exciting changes to the interior of the store including our product range. 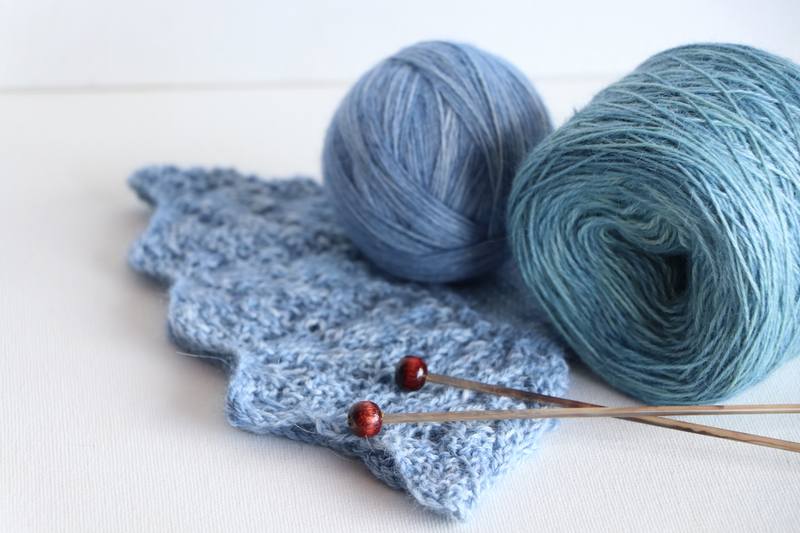 Our business is passionate about knitting and textile crafts in which we are dedicated in bringing to you the best quality of NZ knitting yarns, books, patterns and accessories including a collection of textile fibres and equipment. We are known also as the ‘World Showcase for the Ashford Wheels and Looms’ for international Ashford enthusiasts, who cannot get enough at home. 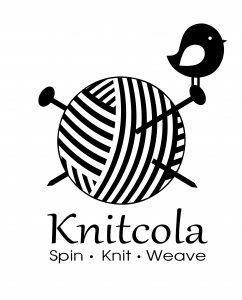 As part of our development towards the future we are introducing our own ‘Knitcola’ brand to you. We invite to you to visit our showcase via this wonderful website if you are not able to come in person, but would recommend that you visit when in town.